Our Summer of seeking balance has arrived. 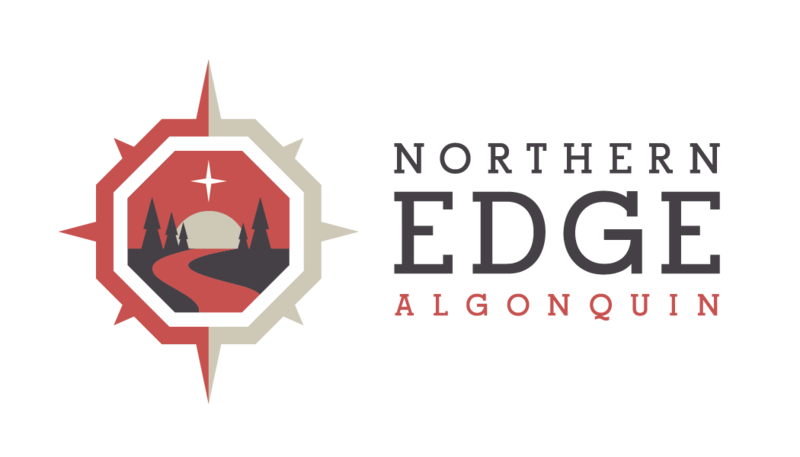 Our first Quest For Balance Yoga and Sea Kayaking Retreat at the Edge of Algonquin Park was met with participants who completely opened themselves to all of the opportunities for growth ‘ The Edge’ has to offer. With no complaints all questors showed up fearless in the rain to participate in kayak wet exits. Even though this pushed some of us to our edge, it was embraced and a complete success. Our 7:00 am Algonquin Park Yoga practice on the dock was spectacular in it’s immersed stillness. The gentle murmur of the awakening wildlife, and the promise of a new day allowed us fully to take in the fresh morning air and compassionate movement that rang out all the remnants of fatigue. Collectively we could all begin to feel our sense of balance shifting and settling into our bones. The whole weekend provided us with a forum to explore our sense of balance within many realms: in kayaks, on the water, within our yoga retreat practice (way to go to those who challenged their balance in headstand) and to be still enough to know when to go in and rest. Our final evening together was magically created by Greg and Vicki. Our indulgent yet simple pizza party at the Humble Hearth was amazing. We all got to create pizzas and watch them get fired in the Roman Black Oven. Our outside dining hall was lit by candle light and the invitation heart warming. Lots of soulful conversations took place that evening. As a facilitator it was a delight to see everyone soften and embrace the unexpected. Thanks must go to our fearless Kayak guide Ana whose spirit and enthusiasm rippled through to us all. I do believe that what we all left with was the many possibilities of bringing balance into our lives through simple delight, clear intention and just the right dose of adventure. Algonquin Park is an ideal and flawless setting for yoga.